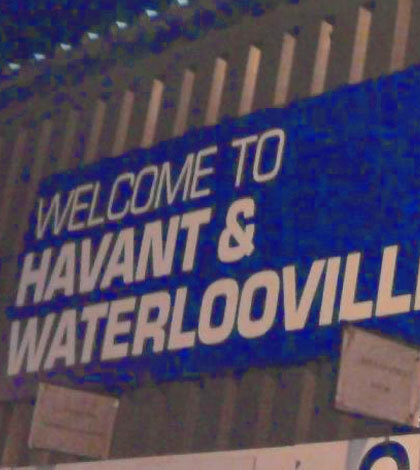 The Fleet failed to score in a league match for the first time this year as Havant & Waterlooville enhanced their own play-off credentials with a single-goal victory. 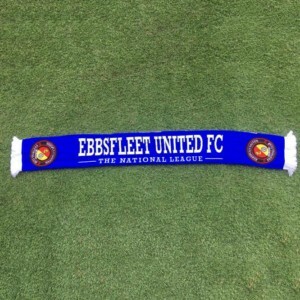 Indeed the only time the Fleet have failed to find the net this year – in the FA Trophy – was at the same venue, against the same opposition and by the same scoreline. Added to the goalless draw between the sides at Stonebridge Road on the first day of the season, it has been an altogether frustrating experience playing the Hawks in 2013-14. 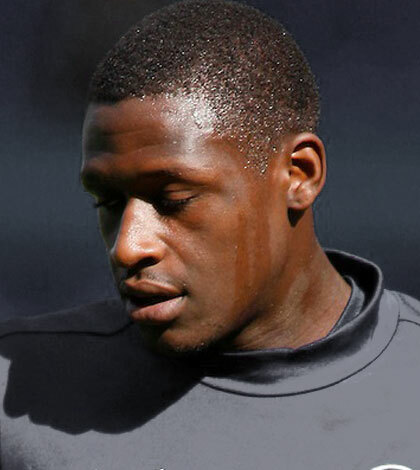 Injuries to Osei Sankofa and Michael West meant Anthony Acheampong was recalled having sat out Saturday’s game with a hamstring, while Michael Thalassitis wore the No.9 shirt. 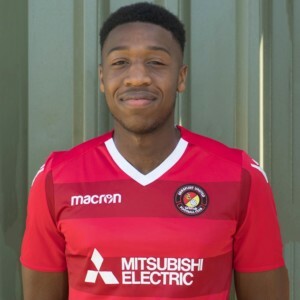 Acheampong was soon into the thick of things as he attempted to contain Dennis Oli and the prolific Scott Donnelly but Fleet were much the better side in the opening spell. Anthony Cook tested the Havant defence on several occasions as he probed and ran the flank to good effect, while Thalassitis was the first to catch sight of goal, his shot from distance turned behind for a corner. The home side lost Oli to a knee injury on 16 minutes and he had to be helped from the pitch by two Fleet players, but Havant could boast an attacking set of substitutes and replaced him with new loan signing Matt Paterson. That signalled a revival for the men in white and they tested the Fleet defence from corners, Edwards palming Donnelly’s shot around the post and then Yado Mambo blocking Pedro Monteiro’s effort from the edge of the box. At the other end, Daryl McMahon sent a free-kick wide after good work by Thalassitis in winning it before Havant posted warning before the break, the impressive Christian Nanetti supplying a pass which Paterson met with a strike that flew just off target. The second half was a more timid affair, though Nanetti and attacking full back Daniel Blanchett combined well while Nigel Atangana began to pull strings in midfield. Cook delivered one corner that the Havant defence failed to deal with in the six-yard box but it dropped kindly for the goalkeeper as Thalassitis waited to pounce. Edwards was tested again too, when Nic Ciardini – a former teammate of McMahon’s at Farnborough – sent a low shot skimming towards the base of the post. Fleet attempted to pump balls into the home box but try as they might, the front men struggled to get on the end of them against a solid Havant rearguard. The game looked to be petering out but Havant made an inspired substitution on 74 minutes, Alek Przespolewski replacing Perry Ryan and he won the game two minutes after that. A long ball forward from a free-kick was headed down by Monteiro into the path of Przespolewski and he rifled it home to the jubilation of the home crowd. 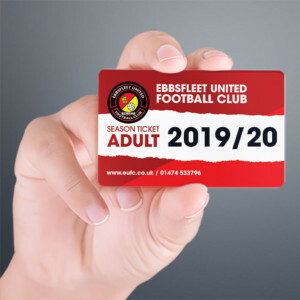 Fleet toiled but couldn’t make much of an impact and substitute Ben May saw a couple of late efforts fly off target while Havant were more than happy to run the clock down and push themselves firmly into the play-off equation.